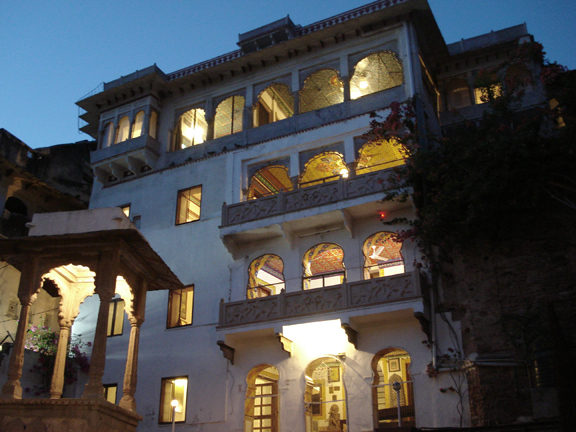 The Haveli Braj Bhushanjee was built 200 years before and belongs to Bohara Braj Bhushanjee family, which gave Bundi as many as four Prime Ministers all in the 19th Century. 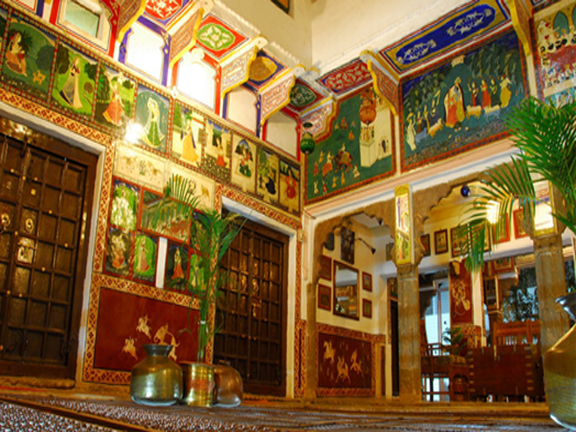 The authentic and cozy atmosphere of this Haveli offers a great opportunity to travelers to feel traditional lifestyle of bygone era of this region, where past still lives on. 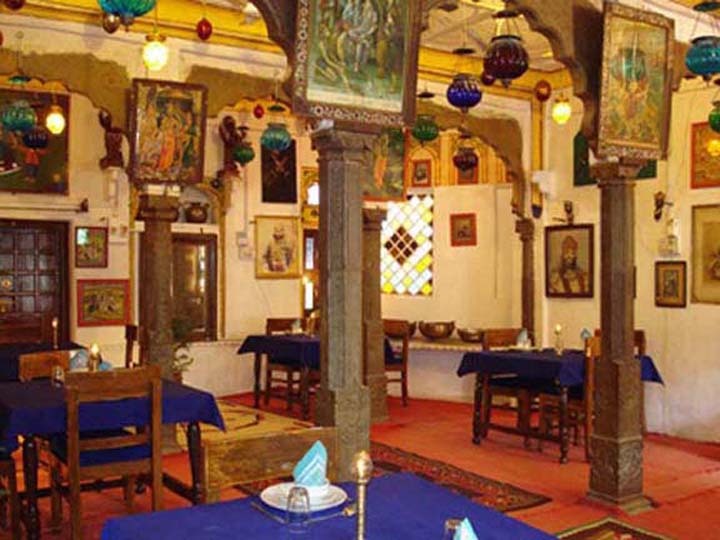 This Haveli is situated on the road to the palace and its location make it very convenient for the tourist to visit other places in the city and enjoy the traditional way of life and culture of this small but very beautiful city. 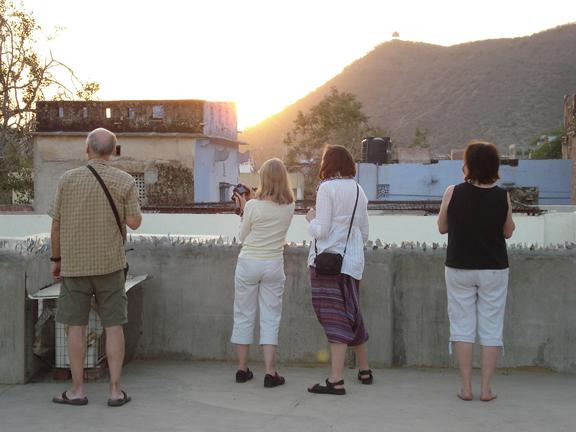 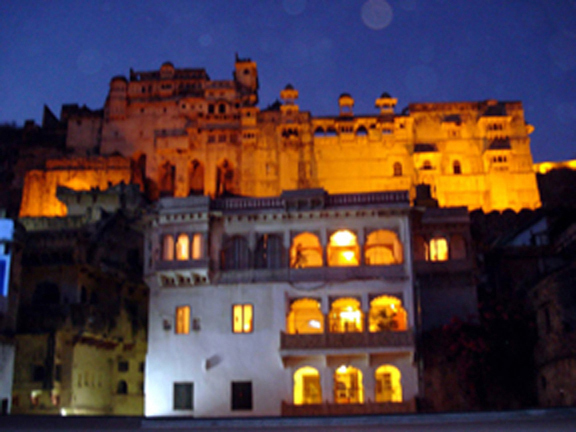 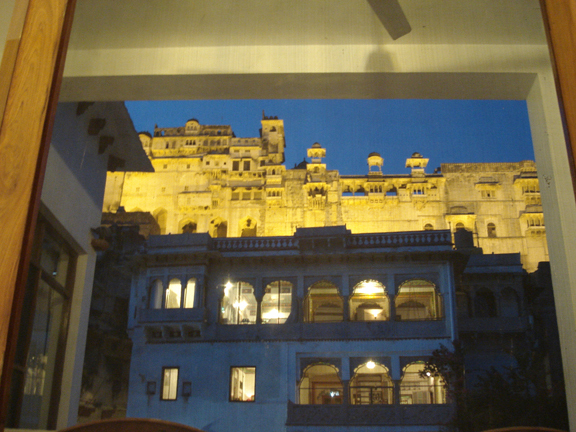 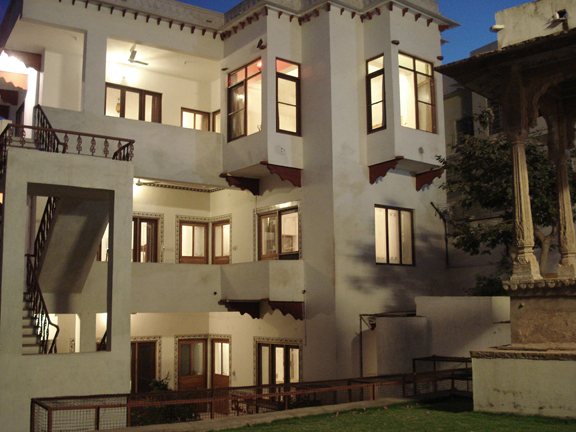 Haveli Braj Bhushanjee offers excellent view of Bundi Palace, Fort and Town especially at night when the palace is illuminated.